On the occasion of his nomination for the Deutsche Börse Photography Foundation Prize 2019, for the exhibition Artist and Society: Mark Ruwedel at Tate Modern, London 2018, Mark Ruwedel joins us to discuss his practice. Having spent many years photographing across North America, Mark Ruwedel’s work explores how geological, historical and political events leave their marks on the landscape. 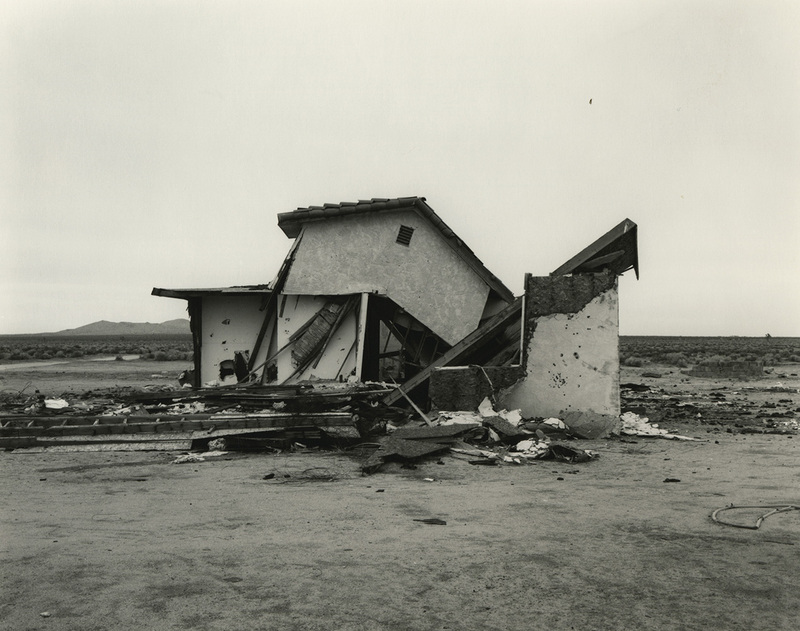 His work echoes historical photographic processes exemplified through his use of obsolete photographic papers, traditional darkroom techniques and application of handwritten captions. His interest in the craft of photographic printing and the photograph-as-object is further evidenced by his hand-made artist’s books which are a central part of his practice.